MOVE IN READY!!! 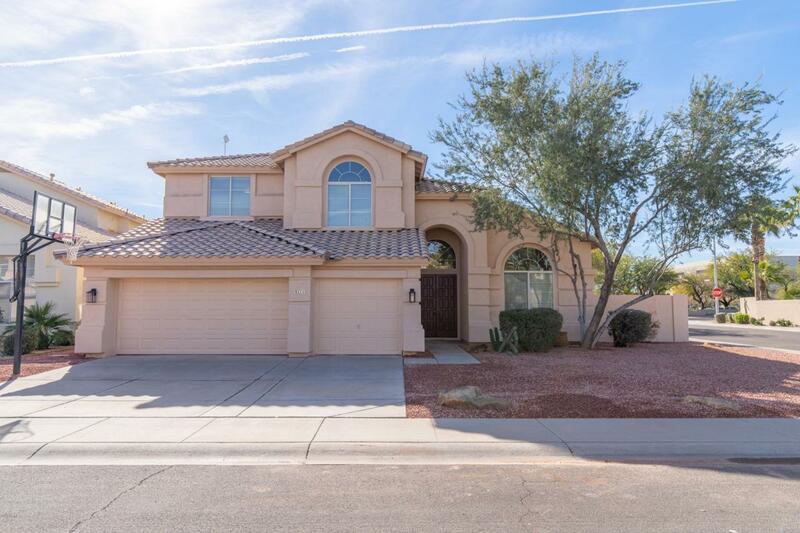 Fantastic, Modern, Open floor plan Home Located at corner lot in Heart of Chandler. 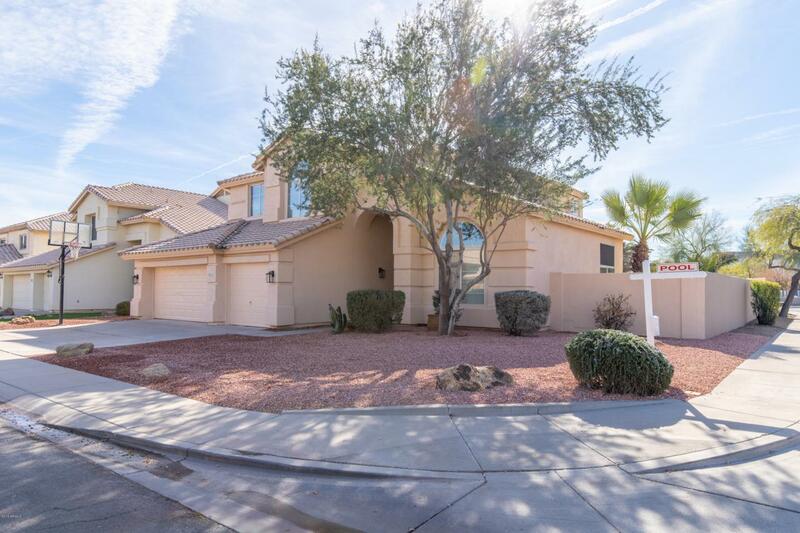 This Beautiful 5 Bedrooms 3 Baths 10ft celling high two-story Home with lots of modern style upgrade, like Brand New Flooring, Blinds, Exterior & Interior Paint, New Appliances, Sinks, and Kitchen Granite tops...... 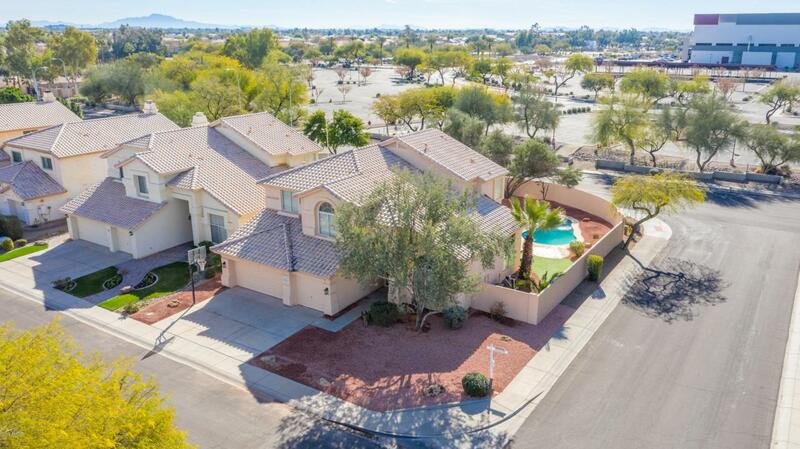 Resort Style Yard Complete with Covered Patio, Putting Green and Family will enjoy the pool & Kids have their own Playground. 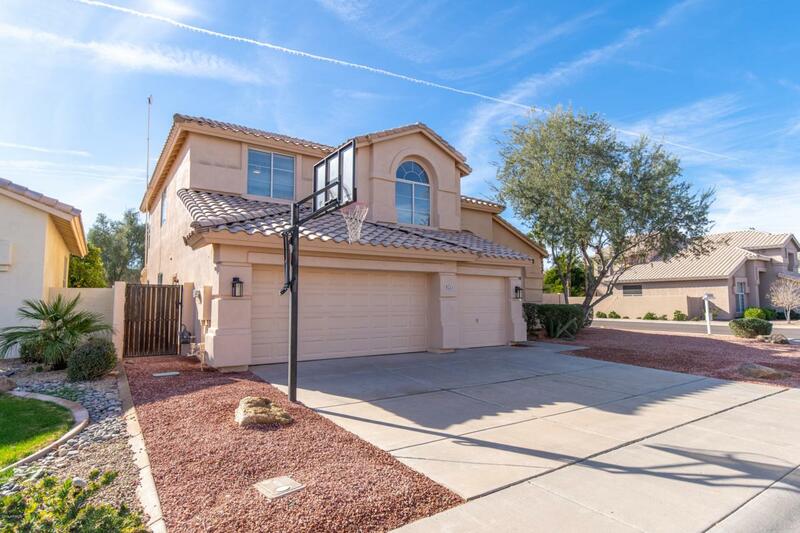 Walk to Desert Breeze Park or Grocery store and minutes from any Freeway, Chandler Mall. This One Will Go Fast!